Are you on a weight-loss journey? 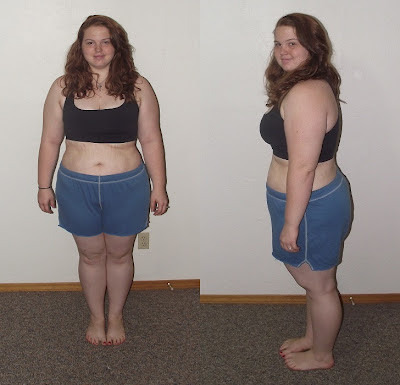 Have you lost weight in the past? Are you trying to lose it now? Yes, currently on a journey of some kind. ha. I've lost weight before, but not a significant amount. Last year I lost about 60 lbs, and then gained about 30 lbs back over the holidays. Yes, you read right... 30 lbs. So far in 2012, I've lost 20 lbs. Do you like being in pictures, or do you shy away from the camera? I find that it depends on my mood and how good I'm feeling about how I look (of course). Sometimes I want the camera to go away indefinitely, and other times I'm more the willing to be in a picture. Does looking at old photos of yourself motivate you? No, not at all. I've always been overweight, so I don't have any skinny pics to look back on. 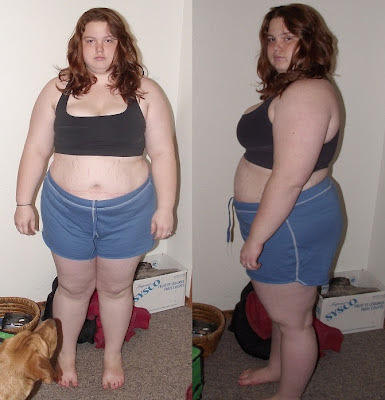 Weight-loss bloggers, do you post progress pictures on your blog? Yessir! Now it’s your turn! Don’t forget to come back and link up in the comments! Happy Monday friends! I just wrote my "love story" here http://findingfitme.blogspot.com/ thank you for the inspiration. I linked back to your blog.